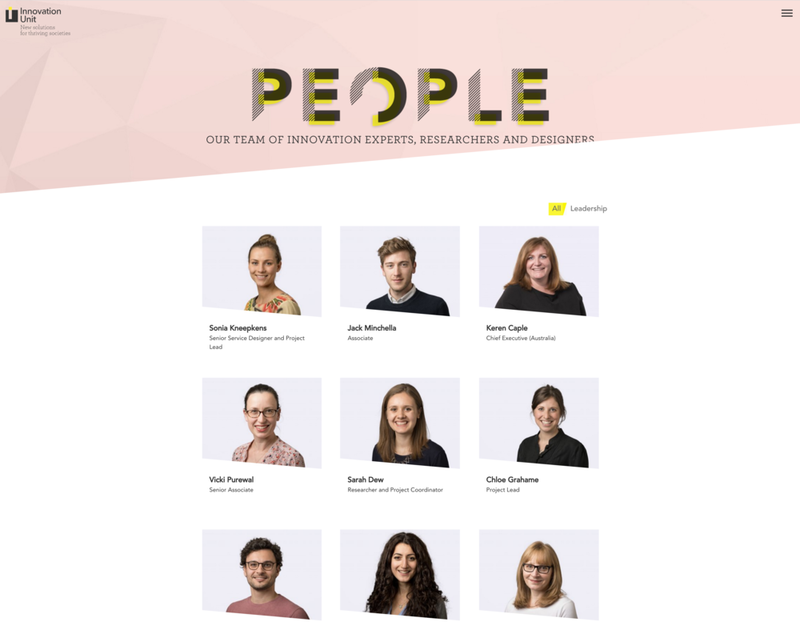 Innovation Unit contacted me as they were soon to go live with a brand spanking new website and wanted some fresh and smart photos of their team to fit into the new design. As is often the case, I travelled to their location of choice, which in this case was a venue where they were having a staff away day. I set up a pop-up studio in a small meeting room and off we went. You can see the results in the screenshot from their new website below. If you need some new staff photos for your business, please do get in touch today.